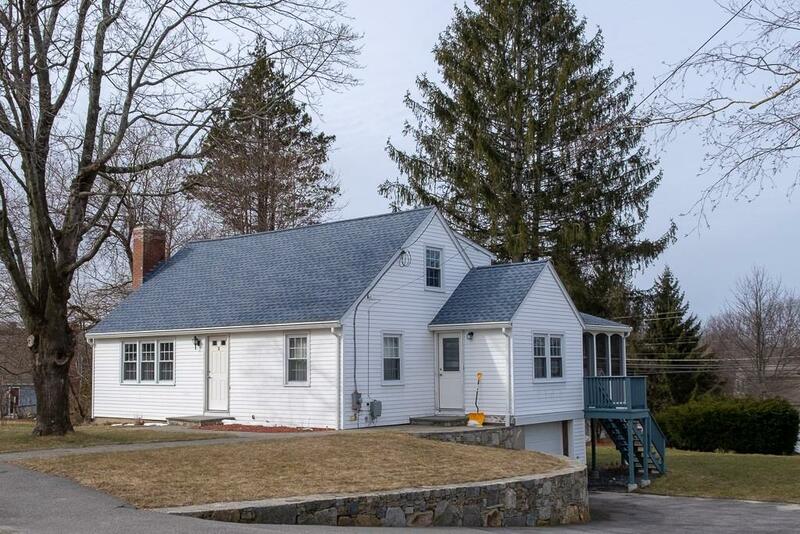 Welcome Home to this Quintessential Cape near the Center of Westborough! 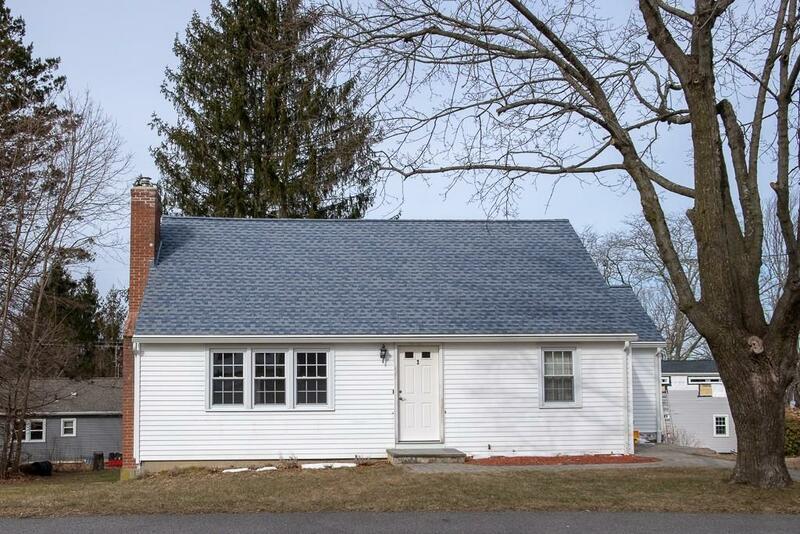 Gleaming Hardwood Floors throughout welcomes you into this well cared for home! Bright and Sunny Kitchen offers recessed lights, updated cabinets with pretty bead board trim, slide in gas stove and spacious dining area. Dining Room with Built in Cabinet, Hardwoods and Chair Rail! Expansive Living Room with Fireplace! First Floor Bedroom with Hardwood Floors and Ceiling Fan! First Floor Full Bath with Tile Floor! 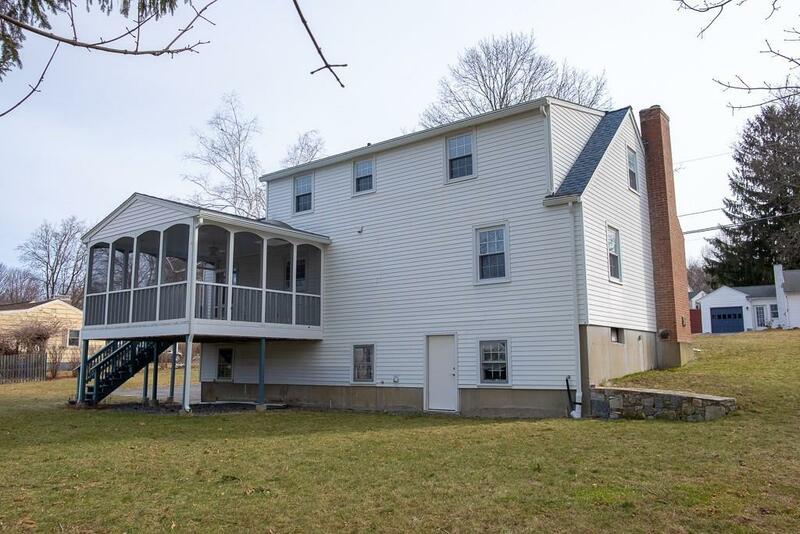 Two larger Bedrooms on the Second Floor with plenty of Closet Space and Storage! Second Full Bath boasts Tile Floor! Enjoy outdoor entertaining in your large 3 Season Porch that overlooks this level yard! According to Niche- Westborough Public Schools #1 in Best School Districts in Worcester County! 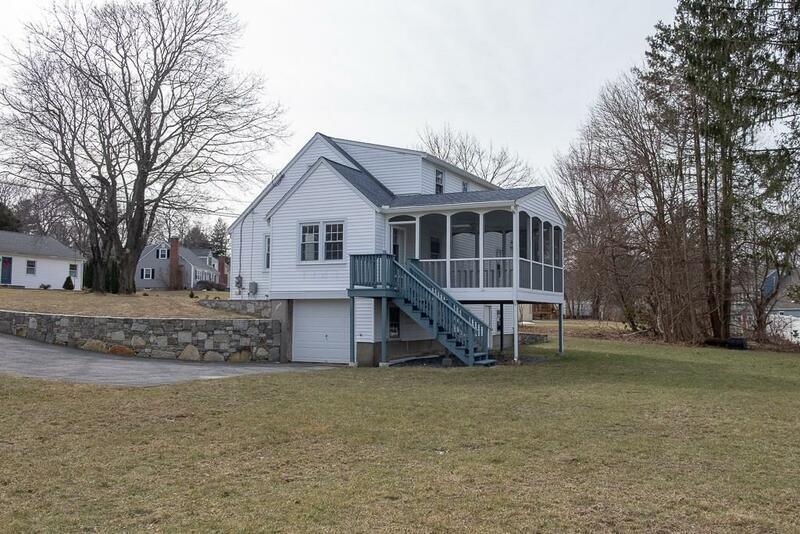 Wonderful commuter location with easy access to major routes and Downtown Worcester! Disclosures Preventive Termite Treatment. Fireplace in Basement is Not Operational. Newer Roof Replacement Windows And Heating System! Sq Ft Disclosures Square Footage is Approximate- Buyer To Confirm!